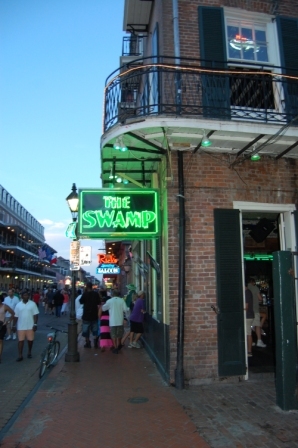 Welcome to The Swamp on Bourbon Street. Best Damn Party in The Big Easy! 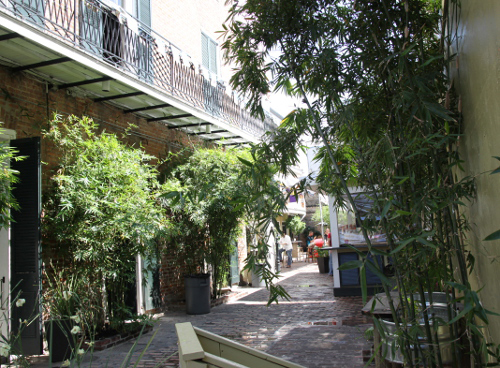 Get a true taste of Classic New Orleans style with our rustic brick and aged stucco walls, ornate wrought iron balcony and lush tropical French Quarter Courtyard. 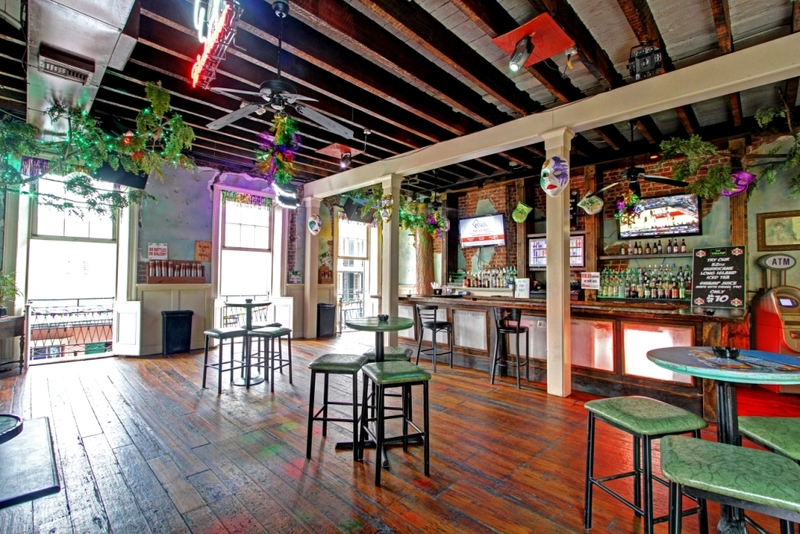 This versatile venue can be Bourbon Street’s best party bar or your fabulous French Quarter Courtyard Wedding and Bourbon Street Balcony Reception accommodating 150-300 guests! 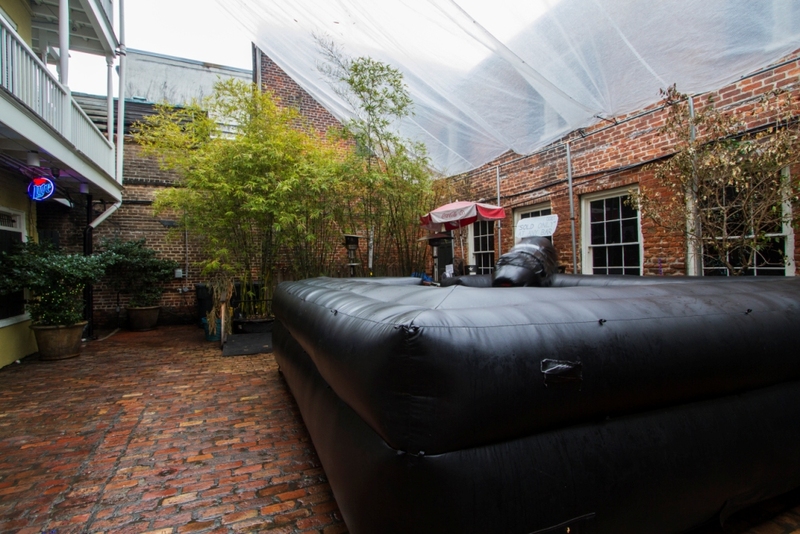 Wander off of Bourbon Street through our Bamboo lined carriage way and be pleasantly surprised by the large open brick & bamboo French Quarter Courtyard where you can relax in the afternoon sun and enjoy our famous 3-4-1 Happy Hour or take a ride on “Swamp Thang” the infamous Mechanical Bull Gator. 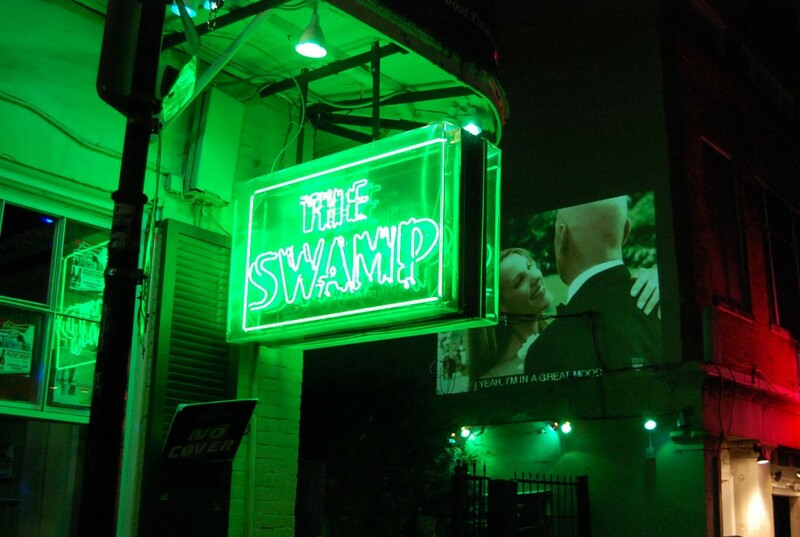 For the quintessential taste of New Orleans style check out The Swamp on Bourbon Street for Great Live Bands, Masterful MC’s and DJ’s mixing the best jams that give The Swamp the Juice to keep your Bourbon Street Party going strong. 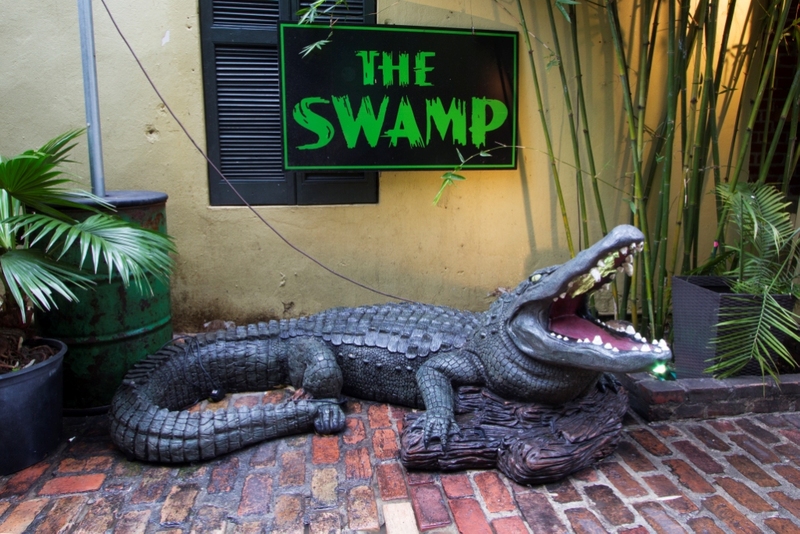 Throw in big screen TVs for all major sporting events, mix in our friendly staff, and you’ll discover why The Swamp is the place the local hangout. Looking for another great bird’s-eye view of Bourbon Street? 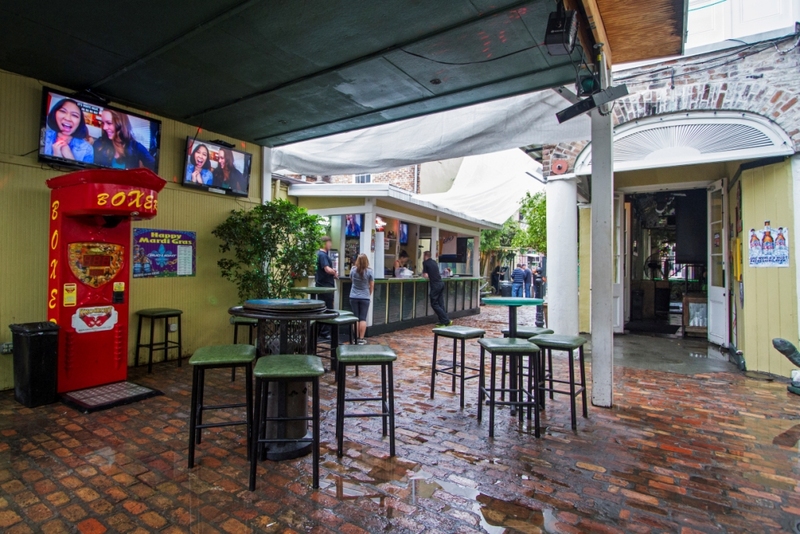 The Swamp’s 2nd floor Balcony Bar has a wrap around balcony overlooking Bourbon Street and our French Quarter Brick & Bamboo Courtyard. 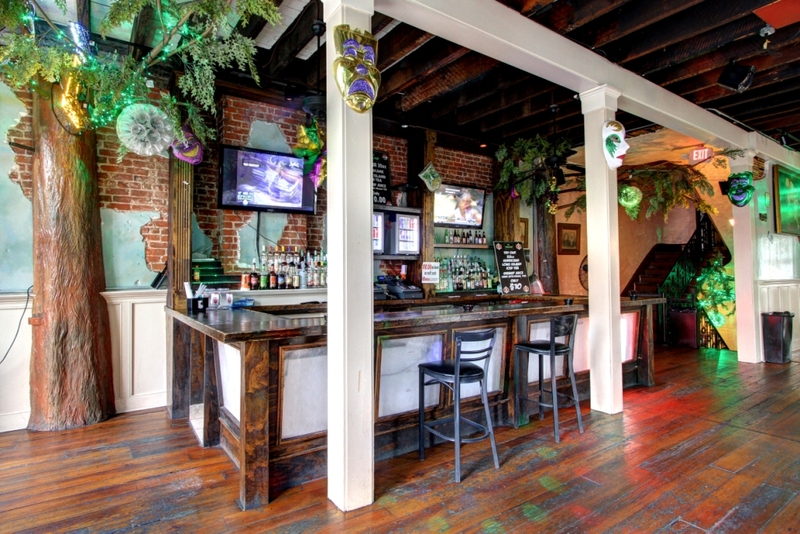 We offer so much more than just a Balcony on Bourbon Street. The warm atmosphere coupled with the interactive entertainment experience takes the party to a whole new level. 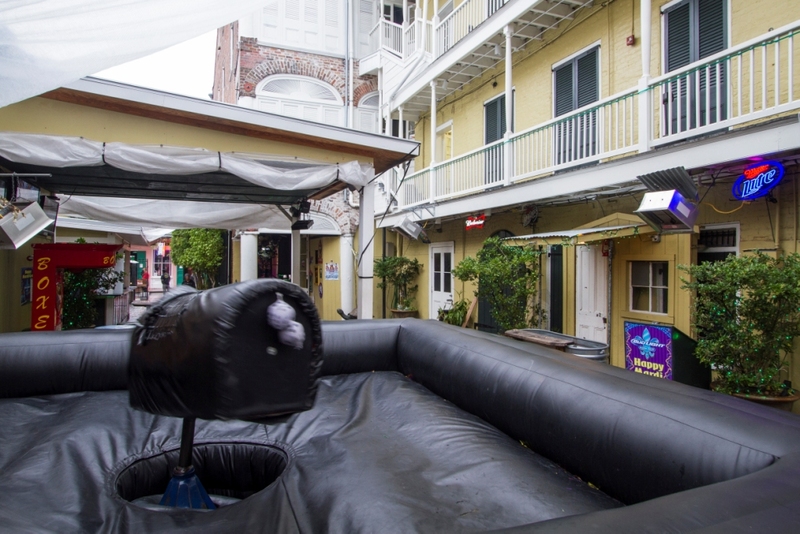 For more information on you Bourbon Street Balcony Rental contact our sales team.